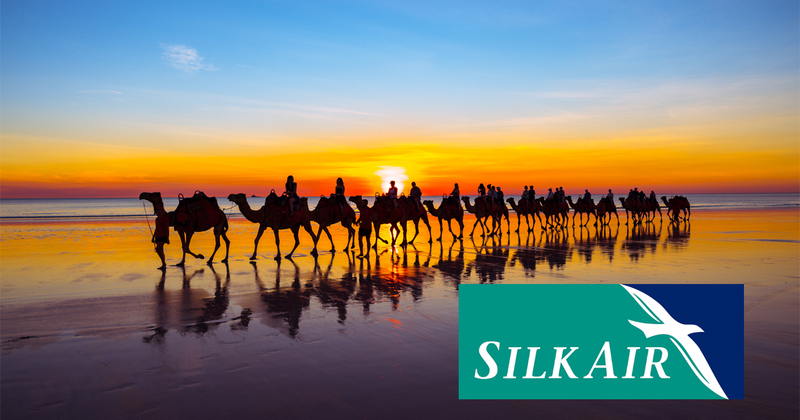 After the success of last year’s direct flight trial between Singapore and Broome, SilkAir is now set to proceed with Phase 2 of the trial flights starting 13 June 2019. This has been made possible in partnership with the Broome International Airport, Australia’s Northwest Tourism, The Shire of Broome and Tourism Western Australia (WA), and have been perfectly timed to coincide with several specific events – school holidays in Singapore, two race meets at the Broome Turf Club (15 & 22 June), and Broome’s Staircase to the Moon (18, 19 and 20 June). 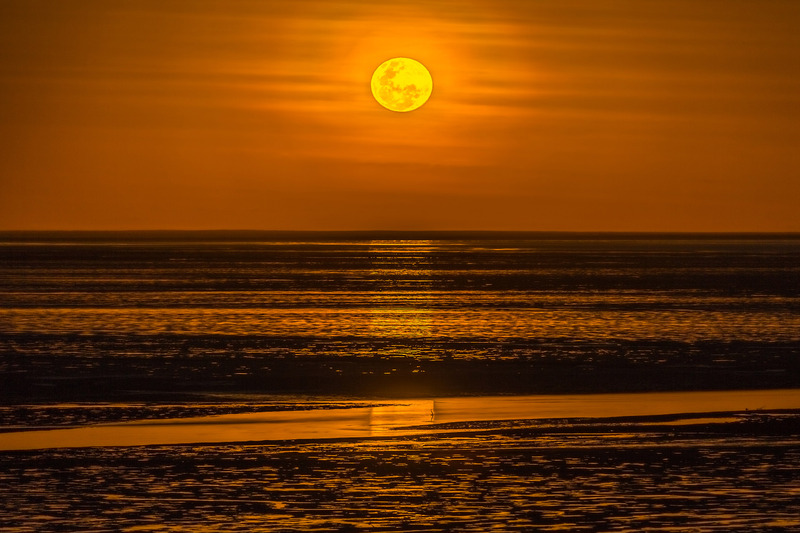 These dates will provide a range of options available to international visitors to the North West of Australia, including Broome & The Kimberley region, who can choose to stay for three or up to eleven nights. The flight route will save more than six and a half hours of travel time; from over 10.5 hours if travellers transit through Perth Airport to around four hours. The first of the SilkAir flights will depart Singapore’s Changi Airport at 11:00 AM and the flight will depart Broome to return to Singapore later the same day at 4:15 PM. The four return flights will operate on four dates: 13, 17, 20, and 24 June, and will run at the same times each day. SilkAir Chief Executive Mr Foo Chai Woo said: “With the return of the charter flights in June 2019, we hope to introduce more Singaporeans to Broome as a great holiday destination. 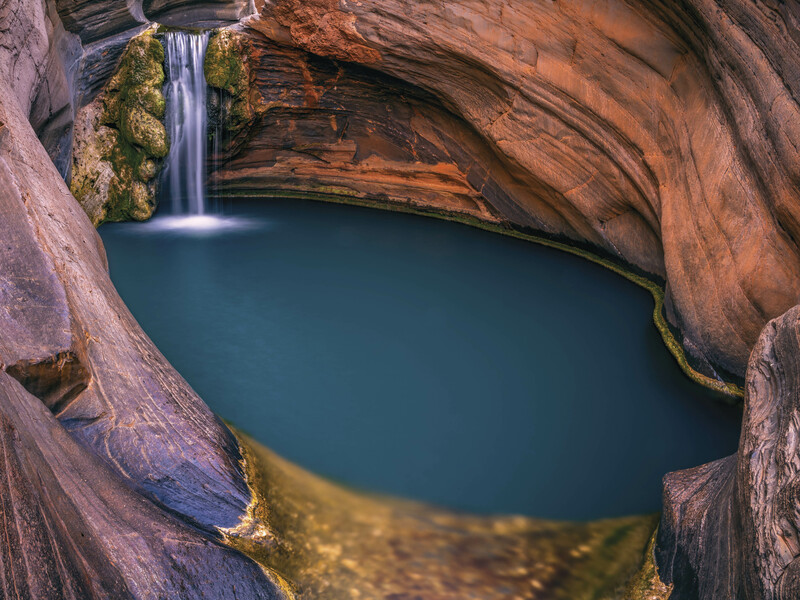 Australia’s North West and Tourism Western Australia have also developed several travel packages with local travel agencies such as Chan Brothers Travel, Dynasty Travel, and Jetabout Holidays, that would appeal to a wide travel audience from families with young children to couples and friends. Return airfares starting from S$580 per person are now available through all travel agents including online travel agents. For more information, visit Australia’s North West website.